Looking for 3.40 Acres to build your new dream home on? Look no further! 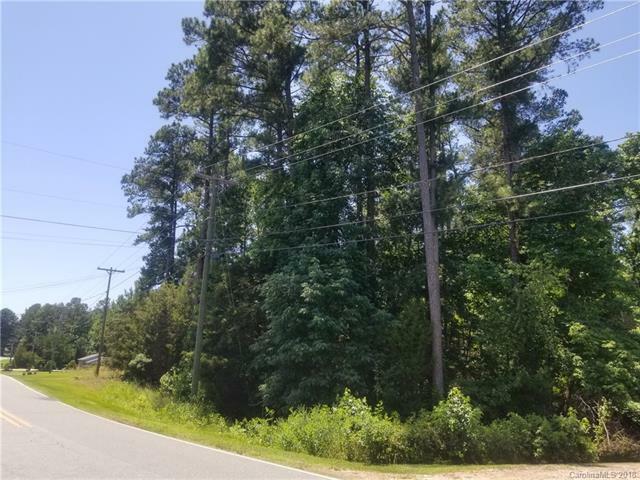 This gentle sloping lot offers lots of trees and great for potential private home site! Lots 10 & 11 of Wonderful Whispering Pines Subdivision have been combined to one beautiful lot! Call today! Won't last long ! !